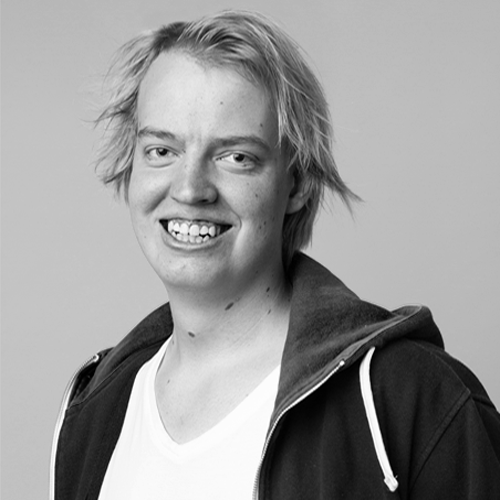 My name is Mattias Persson im currently located in Stockholm, Sweden where I’ve worked for Lionbite as a game designer and Lost Anchor Games where I was more of an generalist/scripter. I finished my studies about a year ago and i’ve been working since. I was studying at futuregames where I was going into the game design program Before Futuregames, I mainly did level design/level art on my free time for a few years but I always wanted to learn to script. So when I got into futuregames I took the opportunity to learn scripting and I have been in the scripting role in all three game project in Futuregames. I also do scripting on my free time trying to learn new things as well as redo old things to make them run better and more optimized. The times when I'm not scripting on my freetime i usually play multiplayer games but sometimes it's nice to just play a singleplayer game as well.